Oakville Camera Club presents Capture Oakville! For the past several years, the Oakville Camera Club has held a competition titled Capture Oakville that contains a number of categories, including one dedicated to the town of Oakville. 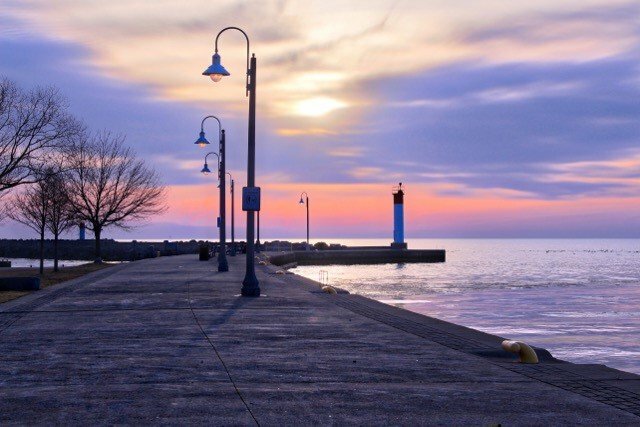 This category has been defined differently throughout the years, however, always asks participants to capture the beauty of Oakville not only in its scenery, but also in the people that reside in this lakeside town. The galleries include the images from the Capture Oakville category from the past few years. From the viewing of these photographs, it is plain to see the narrative that Oakville creates for its visitors and residents: celebration of nature, heritage, culture and the people who call Oakville home.